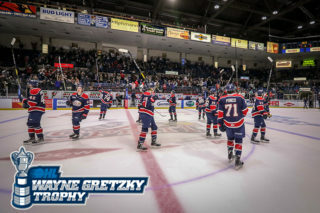 On Friday night while other games were postponed due to weather conditions, the Saginaw Spirit and the Sarnia Sting battled on at The RBC Centre in Sarnia. 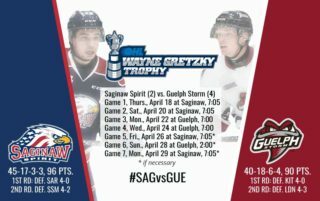 With Sarnia in search of team points and Saginaw looking to begin a new win streak, this game did not lack importance. 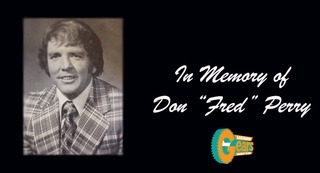 After exciting play from both squads, the opening goal was recorded when the puck pin-balled around in front of the net and was knocked in off the stick of Spirit center Jimmy Lodge. Steven Strong and Eric Locke came away with assists on the 1-0 goal. Before the period expired, Sting Assistant Captain Reid Boucher fired a wicked slap shot that would tie the score at one. Charlie Sarault and Nikolay Goldobin recorded assists on Boucher’s power play goal. The second period wasn’t tied for long as a pattern in the scoring emerged. Jimmy Lodge struck first for the Spirit, with his second goal of the game, off a beautiful backhand pass from Eric Locke to make the score 2-1. Reid Boucher then buried what would also be his second goal of the game for the Sting, assisted by Charlie Sarault and Nikolay Goldobin. With the score tied at two, Nick Moutrey took advantage of a solid position in front of the net and converted the go-ahead goal for the Spirit. Zach Bratina recorded an assist on Moutrey’s goal which would earn him his first point with the Spirit. Saginaw took over in the third period and put three more goals on the board. The first came while Nick Moutrey was blocking the vision of Sting goalie J.P. Anderson. Steven Strong saw the opportunity and netted the puck for a 4-2 Spirit lead. 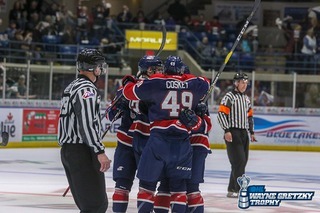 Later in the period, Spirit Captain Garret Ross scored his 32nd goal of the season with a breakaway goal on the penalty kill assisted by Eric Locke. To end the scoring, recording three points in the game, Zach Bratina chipped in the sixth Spirit goal of the night assisted by Justin Kea and Nick Moutrey. 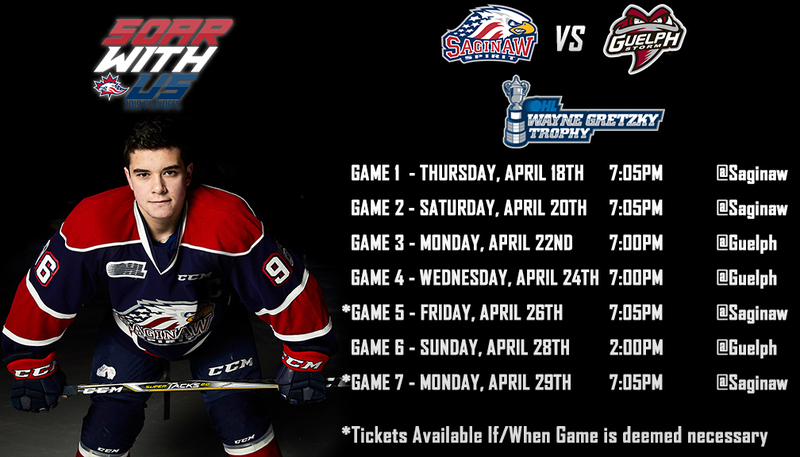 Saginaw claimed the win in Sarnia 6-2. CATCH THE SPIRIT! – The next home action for the Spirit is on Saturday, February 9th at 7:11pm against the Barrie Colts at the Dow Event Center. Tickets are still available. 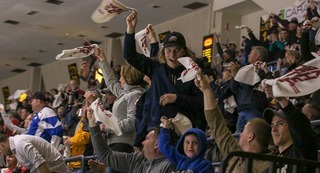 Go to www.saginawspirit.com or call (989) 497 – 7747 for all your ticket needs.